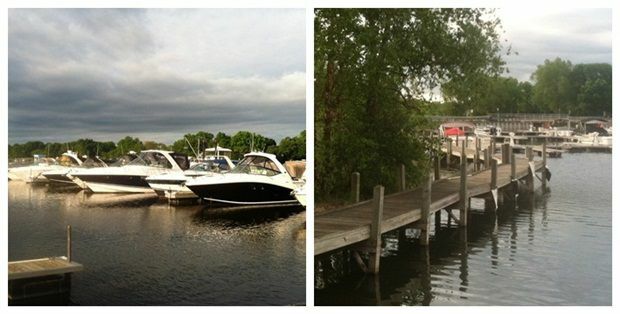 SkipperBud's group of sales, service and marina locations are family owned and operated. We have been serving the boating community for over 40 years and have built relationships with premium brands backed by trusted manufacturers. We are the largest dealer in the Midwest with twenty locations. We are a Certified Master and Ambassador level Sea Ray dealer. We have over $30 Million in new inventory and 700 used and brokerage units. Our dedicated business managers, at each sales location, are ready to secure the best marine financing & terms for you. Our service facilities can help you with any mechanical or fiberglass repair, parts and accessories. Our professional staff has several years of experience in the field and is dedicated to helping you with all of your boating needs. Our Mercury Master Level technicians will help you get back out on the water in no time. SkipperBud's also offers our dedicated transport division. 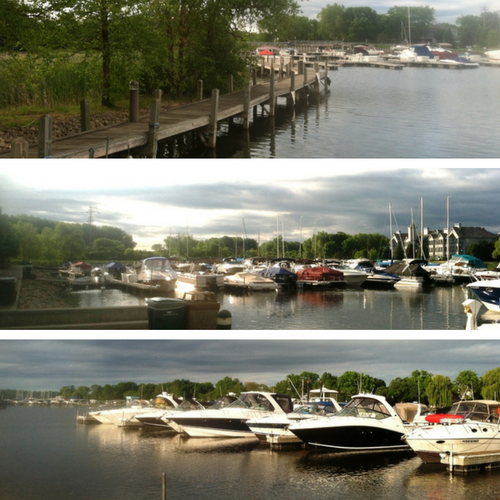 We are ready to move your boat anywhere. We can prep it for its journey and put it back together at its destination. Delivery captains are also available to move your boat by water or provide on water instruction. Visit us today at 5381 Westport Road in Madison, WI. You can trust us with your business and your investment. We will be here to serve you well into the future. Click here to visit our Events Calendar! Click here to learn more about our brokerage services! • Boards, paddle boards, and much more! • We carry Four Winns, Tige, Malibu, and many more brands! Our Master Captain puts the fun back in boating education. Learn the rules, safety on the water, electronics education and basic maintenance tips. Everybody loves to get together and have fun on the water. We play games, share stories and enjoy some good eats, all while we enjoy the boating lifestyle. Enjoy your favorite beverage while you view the latest products from our manufacturers.